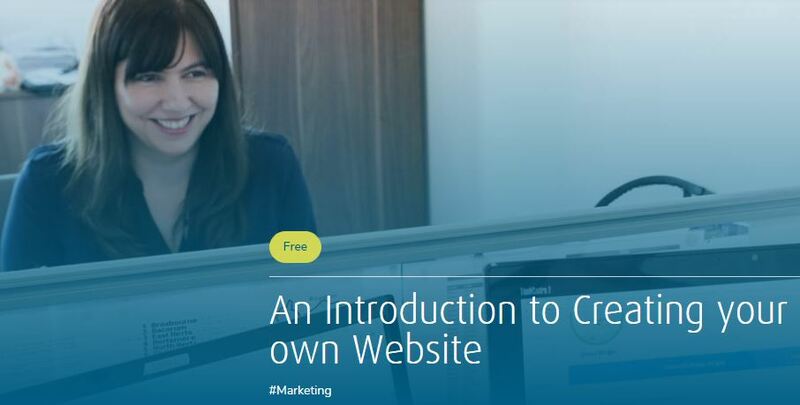 We’ll take you through a step-by-step guide to building a beautifully designed website. We will tackle website jargon, how to structure a website and how to ensure that search engines such as Google will show your website to a large amount of people. Web development has never been easier and after taking this course you will have a good understanding on how to build an effective website that reaches your target audience.